A national park has been put on fire alert after soaring temperatures created tinderbox conditions on its moors. The North York Moors National Park Authority will put up fire-risk warning signs this week, asking visitors to be on their guard against sparking wildfires. The signs will stay in place until the risk passes, the authority said. A lack of rain coupled with very dry ground vegetation such as heather and bracken, has prompted the decision. Although rain is forecast, it may not be enough to make a difference to conditions on the moors, national park bosses said. 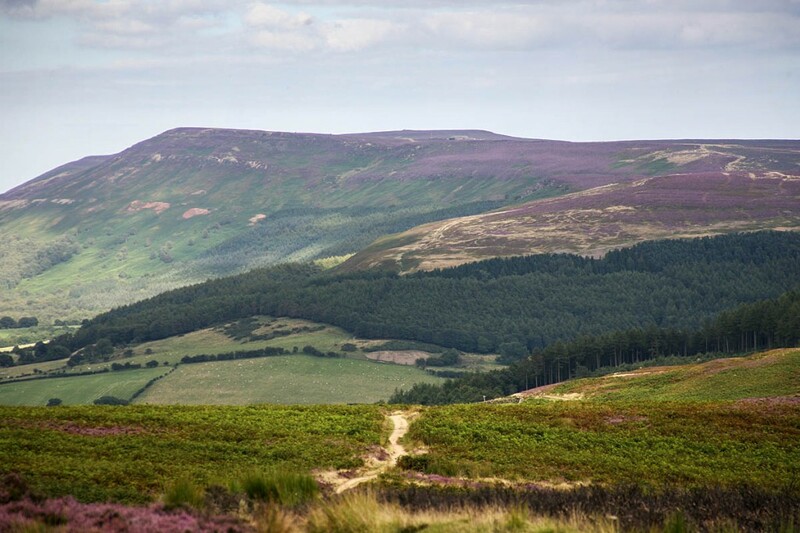 Bernie McLinden, the North York Moors National Park Authority’s senior ranger said: “Past episodes have shown that under these tinderbox conditions, moorland fires can spread extremely quickly causing significant damage to the landscape and its wildlife. As the controlled heather burning period for gamekeepers has now ended, any fire spotted will be a wildfire and should be reported. If people see a fire, they should report it quickly to the fire service by dialling 999 so that they can take the appropriate action. People are asked to avoid lighting fires and barbecues and to not discard cigarettes, matches or glass bottles including throwing cigarette ends out of car windows.